The northeastern region of India, located at the conjunction of the Himalaya and Indo-Burma biodiversity hotspots, is regarded as one of the major centres of turtle diversity. The populations of many species of freshwater turtle are declining due to habitat loss, poaching and other threats. 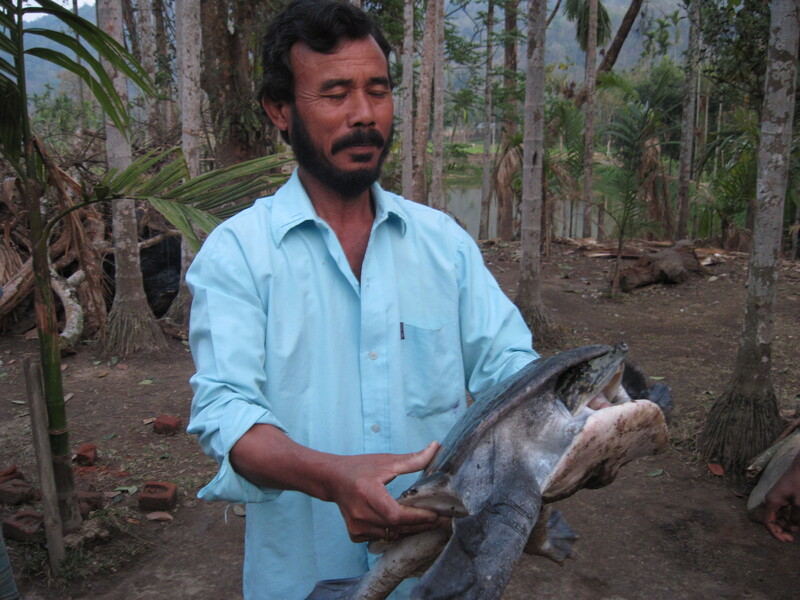 This project aims to raise awareness, build capacity and promote community participation to encourage the conservation of various endangered freshwater turtle species of northeast India, especially Pangshura sylhetensis, Nilssonia nigricans and Chitra indica.